Google is being sued by the U.S. Department of Labor for allegedly failing to turnover documents relating to compensation of employees at its Silicon Valley headquarters. The suit announced today charges that Google provided a September 1, 2015 “compensation snapshot,” but has refused to turnover other data the government wants, including job and salary history and contact information for the employees in that snapshot. Likely for comparison purposes, the government also wants the same detailed information for employees working at its headquarters on September 1, 2014. Google, according to the lawsuit, has refused that request. 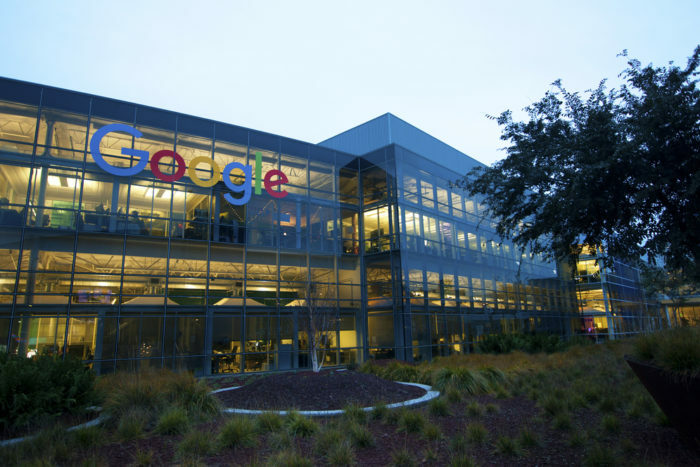 According to one report, Google has about 19,000 people working at its Mountain View, California, headquarters. As a federal contractor, we’re familiar with our obligations and have worked collaboratively with the OFCCP. We’ve worked hard to comply with the OFCCP’s current audit and have provided hundreds of thousands of records over the last year, including those related to compensation. However, the handful of OFCCP requests that are the subject of the complaint are overbroad in scope, or reveal confidential data, and we’ve made this clear to the OFCCP, to no avail. These requests include thousands of employees’ private contact information which we safeguard rigorously. We hope to continue working with OFCCP to resolve this matter. Because Google is a federal contractor — one advertising contract is worth $600,000 — it is bound by an agreement to allow the government to inspect its records to ensure compliance with equal opportunity laws and rules. The Office of Federal Contract Compliance oversees these rules and routinely audits contractors.